What does $800 rent you in Fresno, today? We've rounded up the latest rental listings via rental site Zumper to get a sense of what to expect when it comes to finding a rental in Fresno if you're on a budget of $800/month. Listed at $795/month, this 750-square-foot one-bedroom, one-bathroom apartment is located at 2044 N. First St.
Building amenities include garage parking and on-site management. 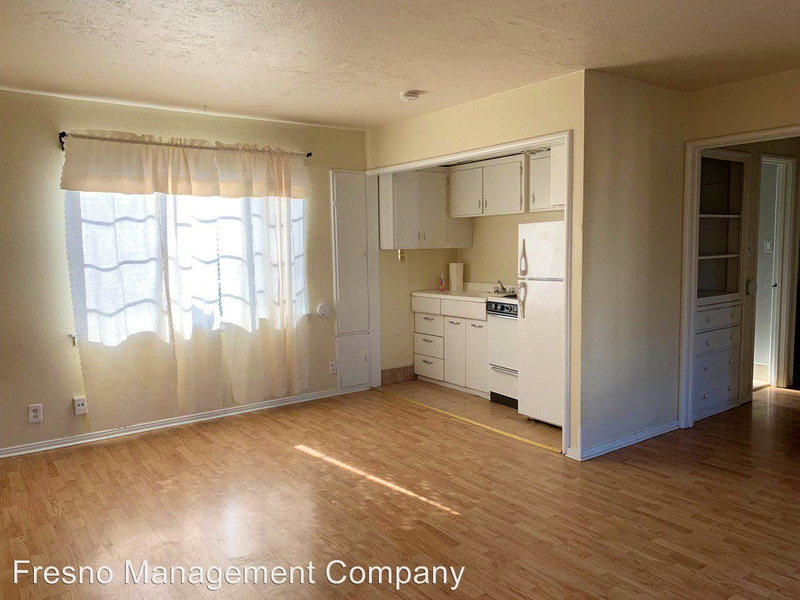 In the unit, expect hardwood floors and in-unit laundry. Animals are not allowed. There isn't a leasing fee associated with this rental. According to Walk Score, the surrounding area is moderately walkable, is quite bikeable and has some transit options. Next, there's this one-bedroom, one-bathroom spot situated at 1190 S. Winery Ave., #265. It's listed for $775/month for its 802 square feet of space. The building has outdoor space, a swimming pool, storage space and secured entry. In the unit, there is a fireplace, a patio and air conditioning. Pets are not permitted. There's no leasing fee required for this rental. Walk Score indicates that this location is moderately walkable, is convenient for biking and has some transit options. To round things off, here's a 360-square-foot studio at 960 E. McKinley Ave. that's also going for $775/month. In the unit, you'll get hardwood floors and tiled countertops. Building amenities include on-site management. Pets are not welcome. Future tenants needn't worry about a leasing fee. Per Walk Score ratings, the area around this address is quite walkable, is quite bikeable and has some transit options.